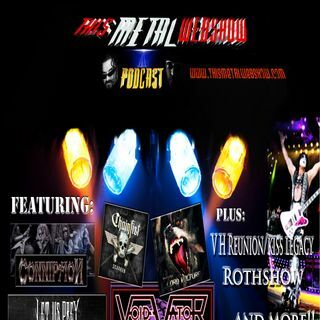 Tarnishing of a legacy KISS, Van Halen reunion Roth show is just some of the madness on the latest THIS METAL WEBSHOW. Featuring: CONNIPTION,CHAINFIST,LET US PREY,WISZDOMSTONE,VOID VATOR and more! !